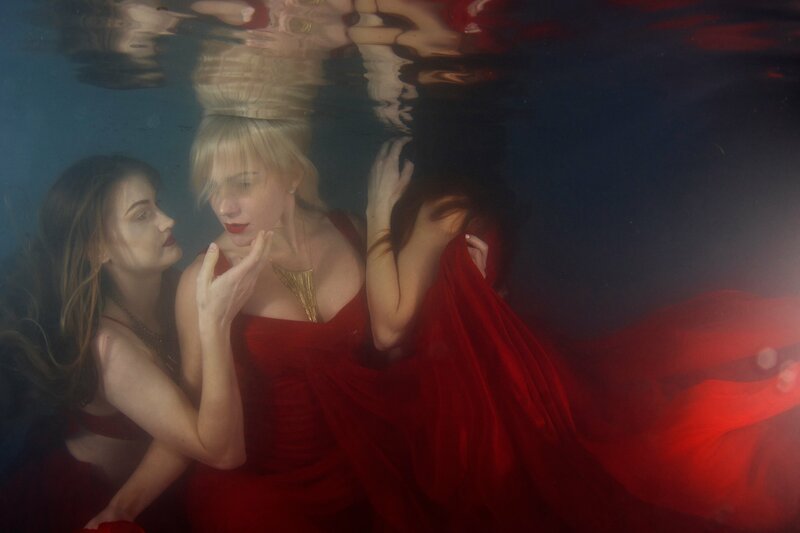 Underwater portraits call to me. 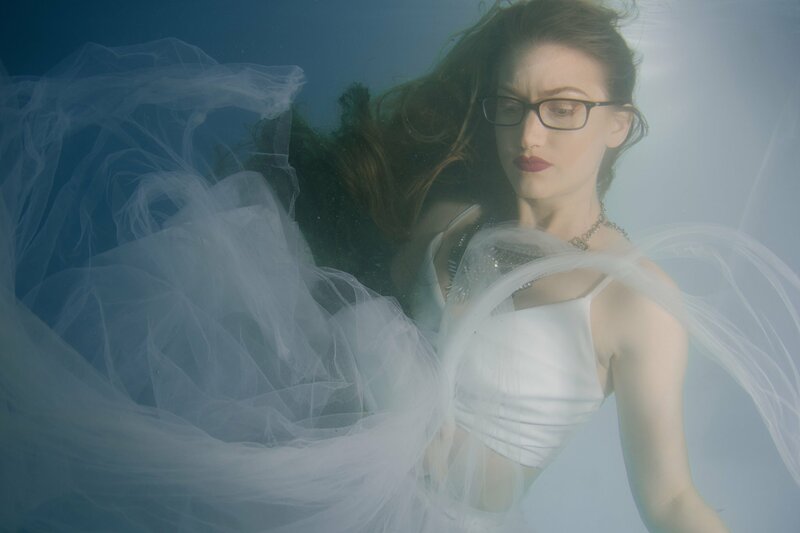 Most of the time when I’m shooting underwater, I think I’m crazy. Why would any sane person put their beloved, expensive camera into a housing, with the faith that it won’t flood, hold their breath, and try to create art? In the space of 10-30 seconds? Nevermind all of the challenges of not being able to communicate underwater and things taking about four times longer to get that imperfect shot. 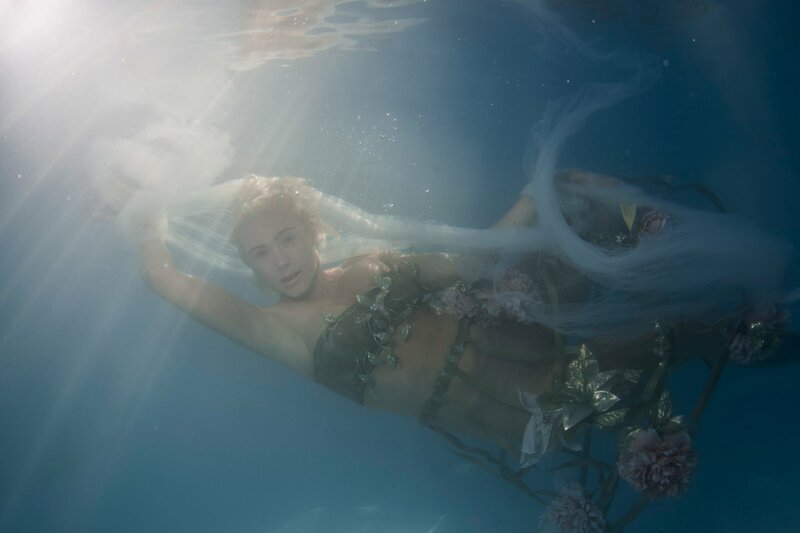 But ever since I first tried shooting underwater, I was hooked. 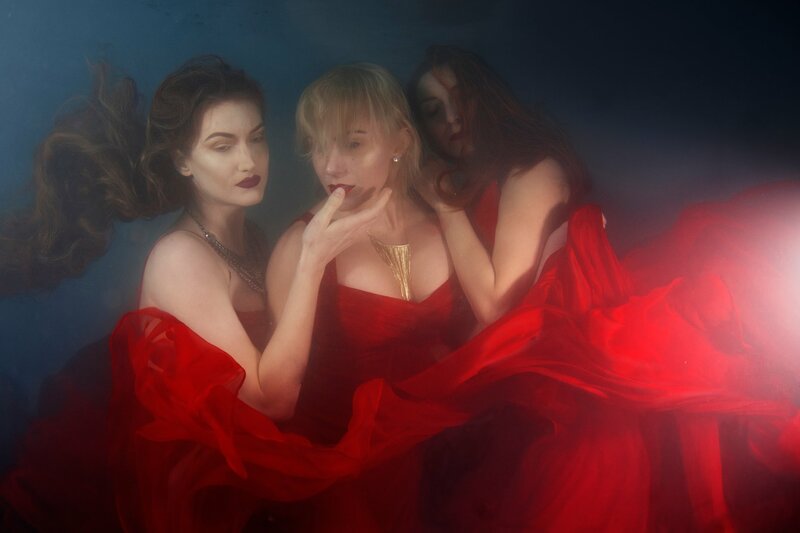 Underwater is another realm- she’s a fickle woman with many moods. Some days, most days, she & I get along fine. Other days, she stuns me with happy accidents that happen. Other days, she can be a bit moody and things don’t go according to plan. I love the challenge though because that one shot that comes out is so worth all of the effort. 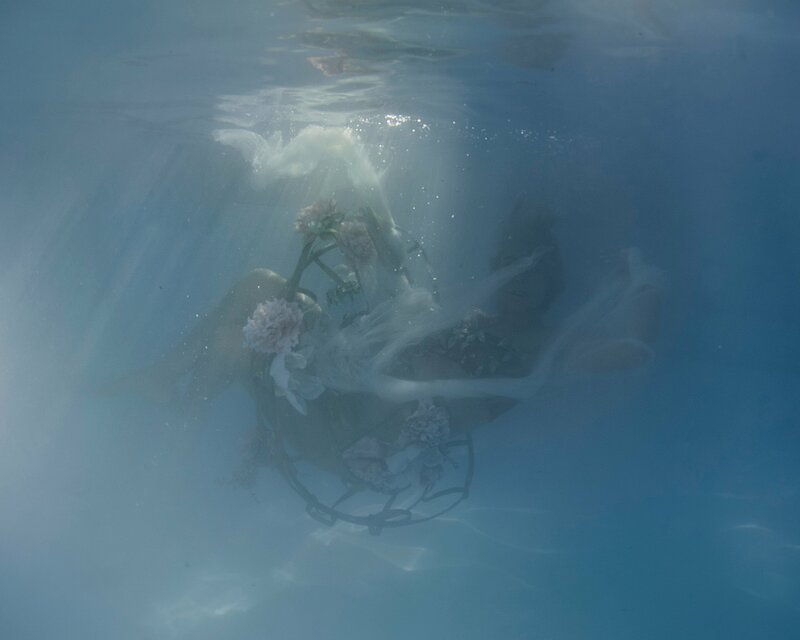 I have followed Jenn Bischof, a creative underwater commercial photographer for at least 3 or 4 years. Her work, though different in style from mine, is stunning beyond words. I finally got the opportunity to learn from her in an intimate workshop this past October in Florida and the experience was amazing. We got to work with 3 different talented models and I’m so grateful for the learning experience and newfound confidence in shooting and lighting. 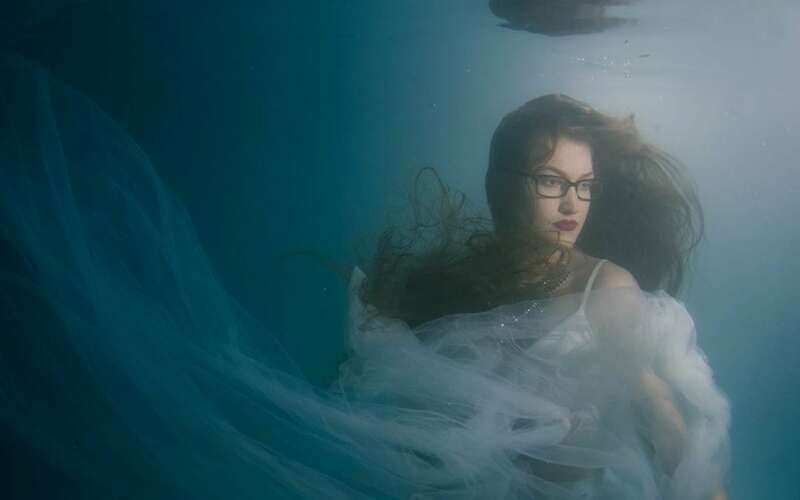 Underwater portraits is such a different realm than any other type of photography, and there is so few underwater photographers out there that any time anyone has a workshop, it’s a rare opportunity. 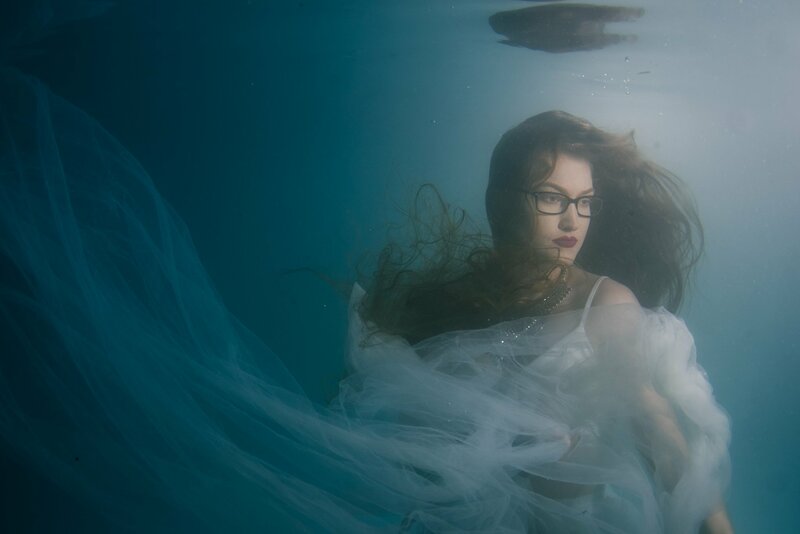 So much of underwater portrait photography is learned by trial and error and (often expensive) hands on learning and lessons. Thank you so much Jenn, and the wonderfully talented Chelsea Patricia, Corinna Von Doe & Gypsy– it was an honor to meet & work with you all. 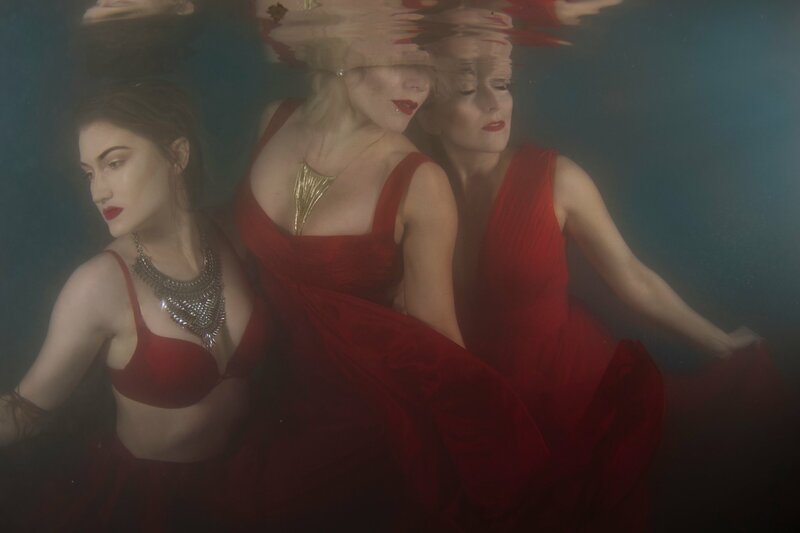 Here’s to doing many more creative underwater shoots in 2017!